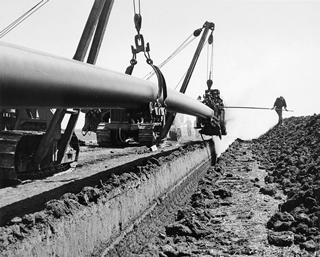 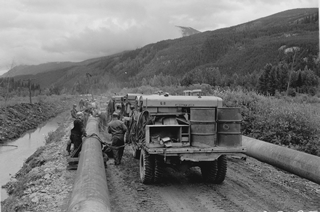 The period from the 1880s to 1946 saw Alberta and Canada rise from being non-entities to being recognized players in world energy markets following significant discoveries at Waterton, Turner Valley, Wainwright and Lloydminster. 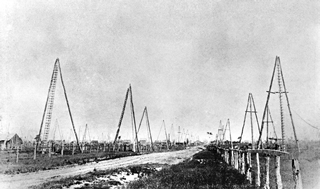 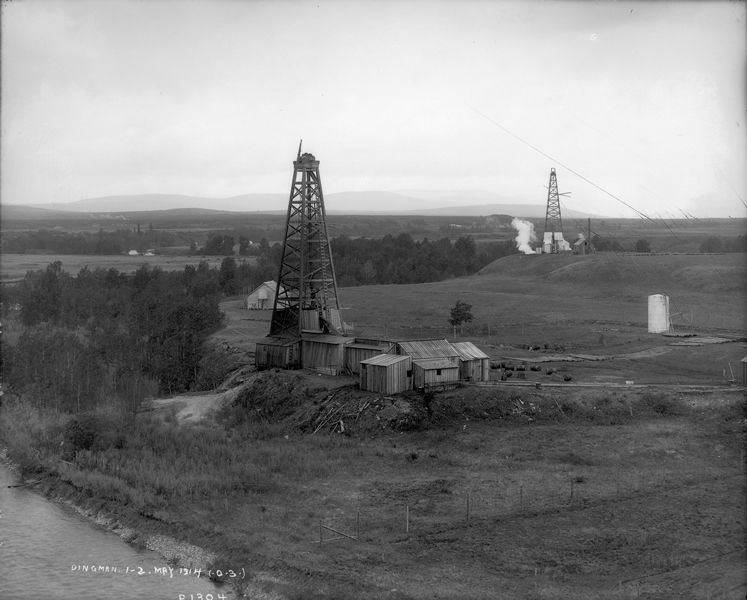 Although these fields were generally successful, they did not result in the oil boom that was often predicted by their discoveries. 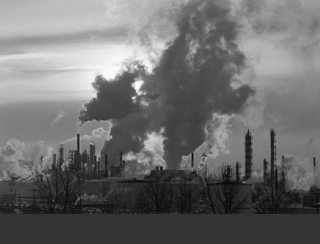 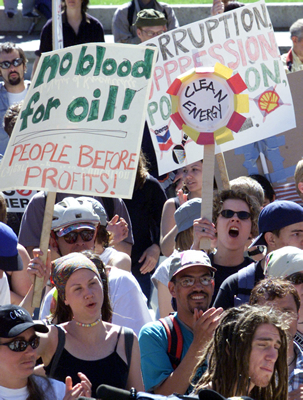 Even as a minor contributor to world energy markets, however, Alberta was getting noticed. 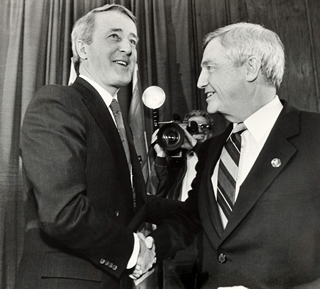 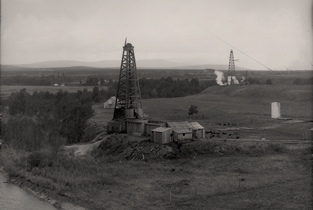 engaged in exploration and development in the area, along with dozens of minor companies. 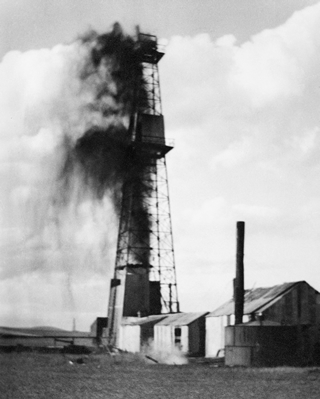 At the end of 1946, the total assets of these companies were still well below half a billion dollars, with the three largest integrated companies, Imperial Oil, British-American Oil and McColl-Frontenac, accounting for more than seventy percent of that value. 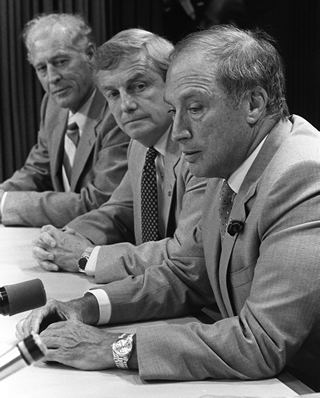 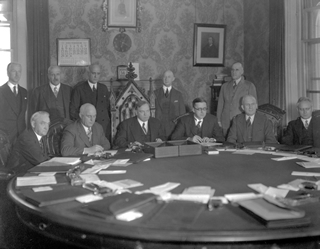 The Alberta oil industry had been started by a series of individual, enterprising, ambitious and risk-taking individuals. 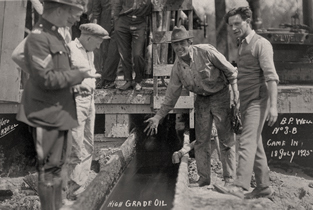 By the end of the Turner Valley period, this age had ended, and the Alberta oil sector would become increasingly controlled by large, vertically-integrated and multi-national corporations. 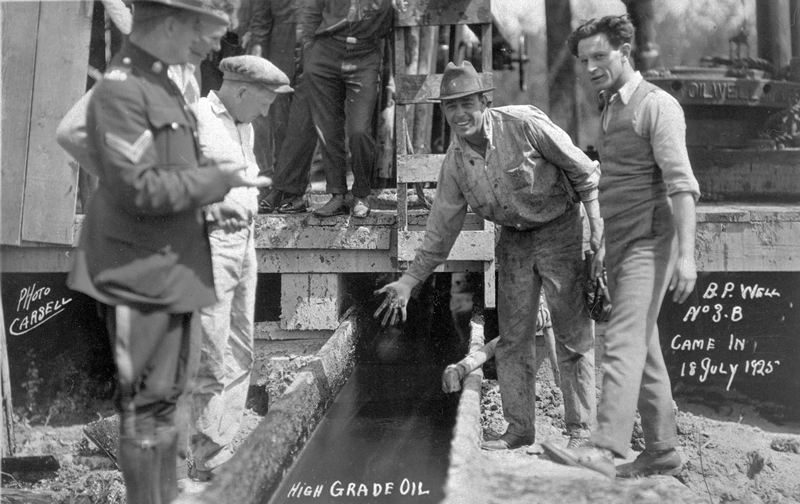 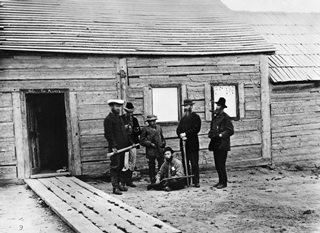 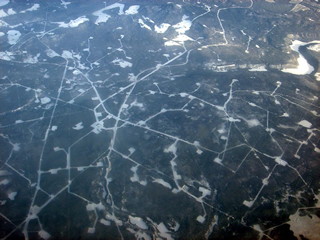 The first recordings of oil in Alberta occurred in the Waterton region. 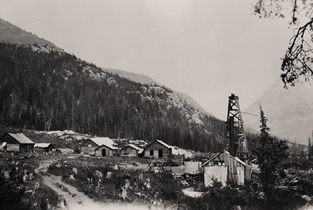 Following the success and disappointment of the Waterton oil wells, Western Canada’s oil sector focused on the Turner Valley region. 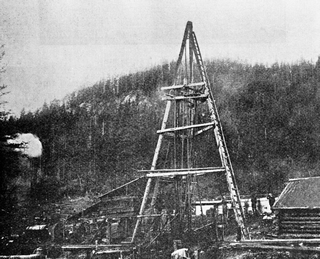 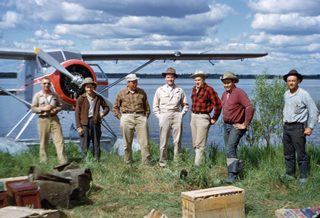 Exploration for oil and gas in Canada in the early years was a labour-, cash- and time-intensive process. 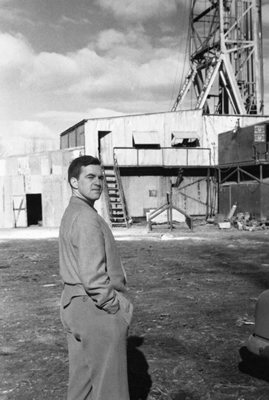 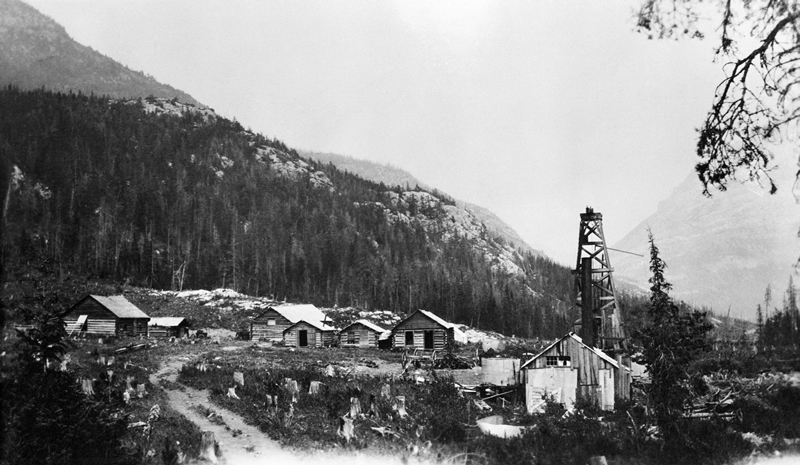 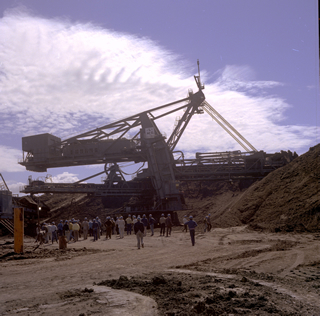 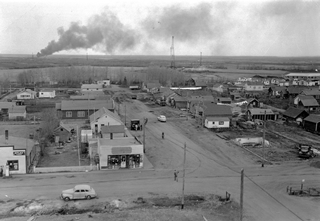 The discovery of petroleum at Turner Valley inspired people to begin searching and drilling for reserves in other parts of the province as well. 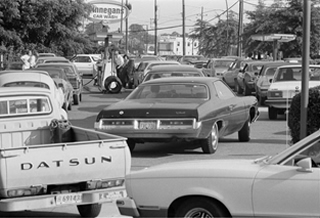 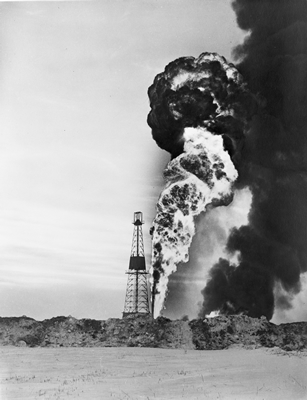 From the 1880s to the 1940s, the oil sector was almost exclusively a male pursuit.